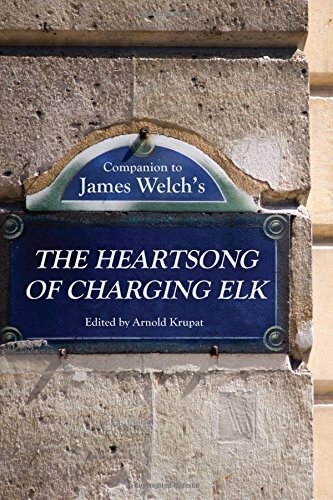 9780803254329 | 1 edition (Univ of Nebraska Pr, September 1, 2015), cover price $60.00 | About this edition: James Welch was one of the central figures in twentieth-century American Indian literature, and The Heartsong of Charging Elk is of particular importance as the culminating novel in his canon. 9780801451386 | Cornell Univ Pr, November 27, 2012, cover price $46.95 | About this edition: The word "elegy" comes from the Ancient Greek elogos, meaning a mournful poem or song, in particular, a song of grief in response to loss. 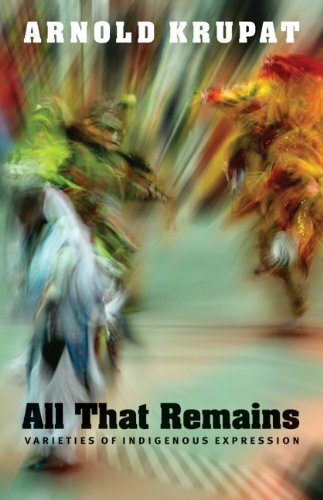 9780803218901 | Univ of Nebraska Pr, April 1, 2009, cover price $25.00 | About this edition: In this dynamic collection of essays, Arnold Krupat, one of the leading critics of American Indian writing, storytelling, and film, offers insightful and provocative analyses of representations by and about Native peoples, past and present. 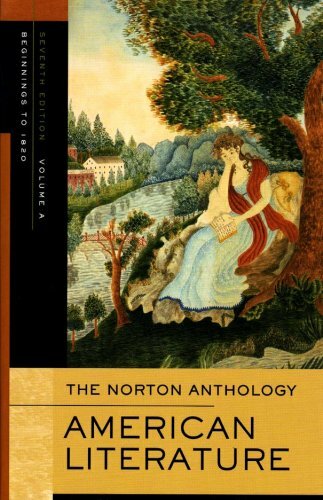 9780393927399 | 7 pap/psc edition (W W Norton & Co Inc, April 1, 2007), cover price $48.30 | About this edition: Firmly grounded in the core strengths that have made it the best-selling undergraduate survey in the field, The Norton Anthology of American Literature has been revitalized in this Seventh Edition through the collaboration between three new period editors and five seasoned ones. 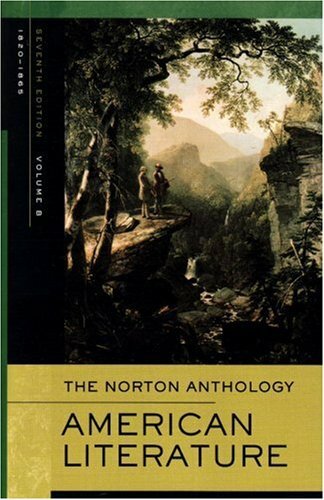 9780393927405 | 7 pap/psc edition (W W Norton & Co Inc, April 1, 2007), cover price $48.30 | About this edition: Firmly grounded in the core strengths that have made it the best-selling undergraduate survey in the field, The Norton Anthology of American Literature has been revitalized in this Seventh Edition through the collaboration between three new period editors and five seasoned ones. 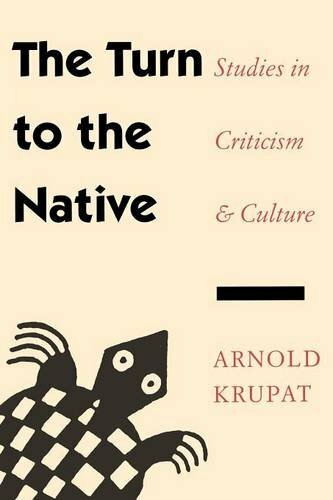 9780812236491 | Univ of Pennsylvania Pr, April 5, 2002, cover price $69.95 | About this edition: Arnold Krupat, one of the most original and respected critics working in Native American studies today, offers a clear and compelling set of reasons why redâNative American culture, history, and literatureâshould matter to Americans more than it has to date. 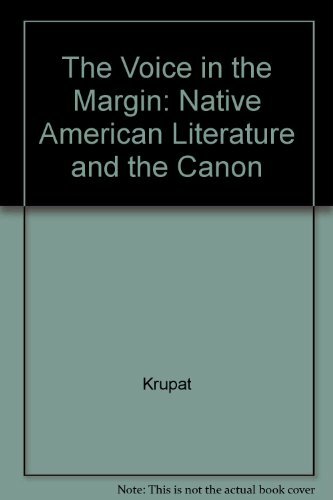 9780812218039 | Univ of Pennsylvania Pr, April 8, 2002, cover price $24.95 | About this edition: Arnold Krupat, one of the most original and respected critics working in Native American studies today, offers a clear and compelling set of reasons why redâNative American culture, history, and literatureâshould matter to Americans more than it has to date. 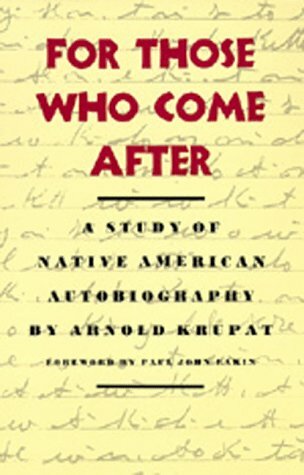 9780375751387 | Modern Library, June 1, 2000, cover price $23.00 | About this edition: Twenty-seven Native American writers describe their lives in relation to their art and to their families in a collection demonstrating the importance of storytelling in their heritage and the complexity of their experience. 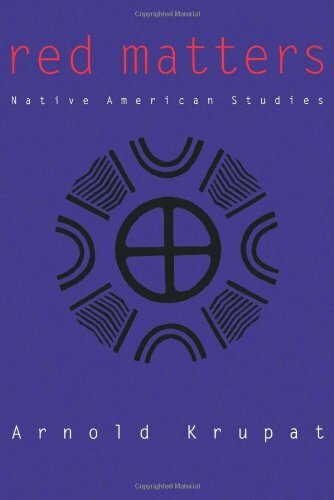 9780803227354 | Univ of Nebraska Pr, November 1, 1996, cover price $50.00 | About this edition: The Turn to the Native is a timely account of Native American literature and the critical writings that have grown up around it. 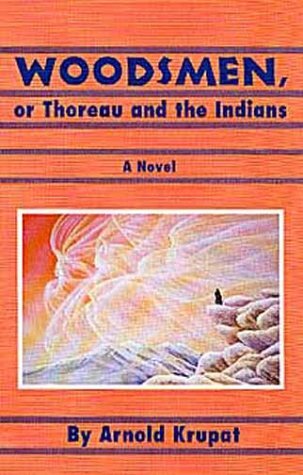 9780803277861 | Bison Books, September 1, 1998, cover price $15.95 | About this edition: The Turn to the Native is a timely account of Native American literature and the critical writings that have grown up around it. 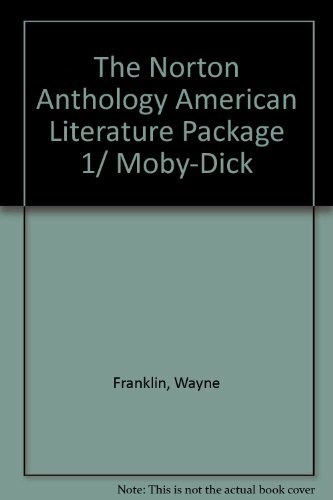 9789990822731 | 5th edition (W W Norton & Co Inc, April 1, 1998), cover price $0.02 | About this edition: The best-selling survey of American literature from its beginnings to the present day is now brought to readers in an innovative revision. 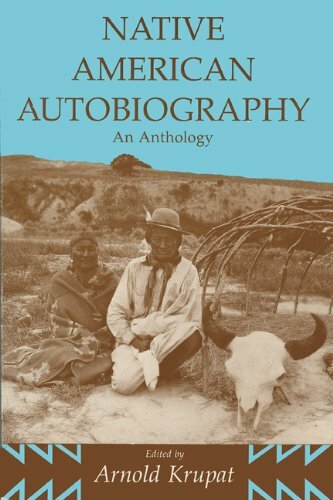 9780299140205 | Univ of Wisconsin Pr, November 1, 1994, cover price $49.95 | About this edition: Native American Autobiography is the first collection to bring together the major autobiographical narratives by Native American people from the earliest documents that exist to the present. 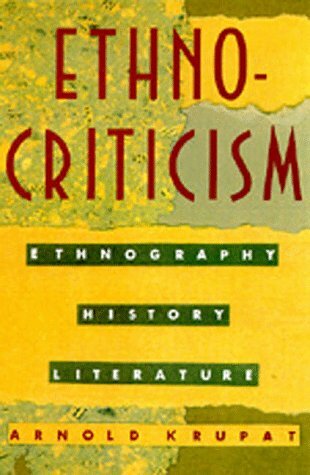 9780520074477 | Univ of California Pr, August 1, 1992, cover price $85.00 | About this edition: Ethnocriticism moves cultural critique to the boundaries that exist between cultures. 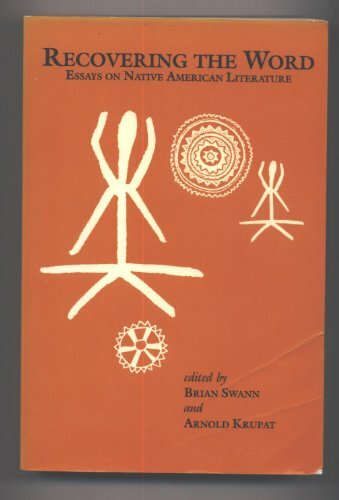 9780520076662 | Univ of California Pr, September 1, 1992, cover price $19.95 | About this edition: Ethnocriticism moves cultural critique to the boundaries that exist between cultures. 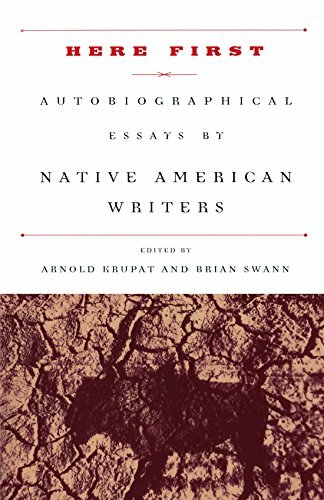 Product Description: Drawing on the life stories of Native Americans solicited by historians during the 19th century and, later, by anthropologists concerned with amplifying the cultural record, Arnold Krupat examines the Indian autobiography as a specific genre of American writing. 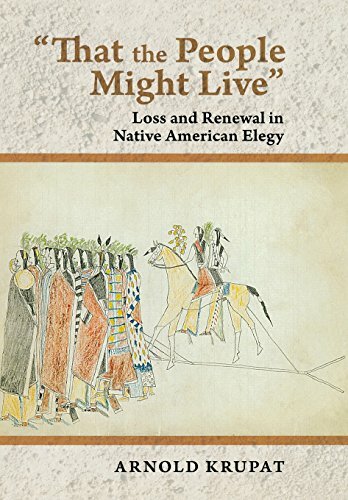 9780520066069 | Reprint edition (Univ of California Pr on Demand, June 1, 1989), cover price $31.95 | About this edition: Drawing on the life stories of Native Americans solicited by historians during the 19th century and, later, by anthropologists concerned with amplifying the cultural record, Arnold Krupat examines the Indian autobiography as a specific genre of American writing.